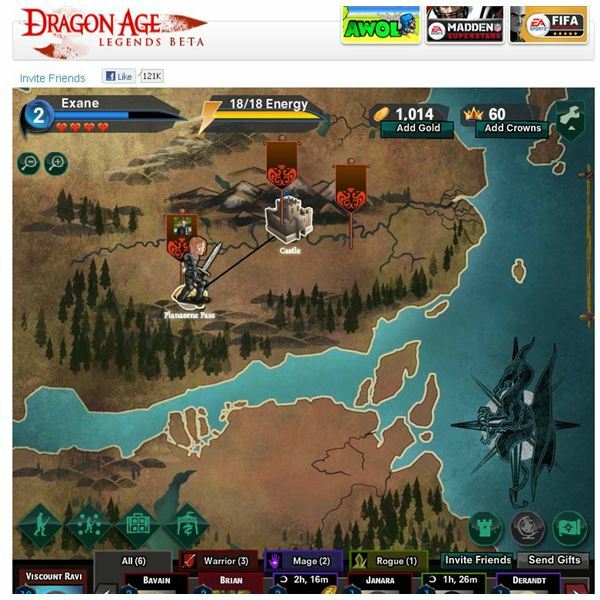 Dragon Age Legends is a Facebook game based upon the popular Dragon Age gaming series. Don’t expect to see console quality graphics here or advanced game play it’s still just a Facebook game. 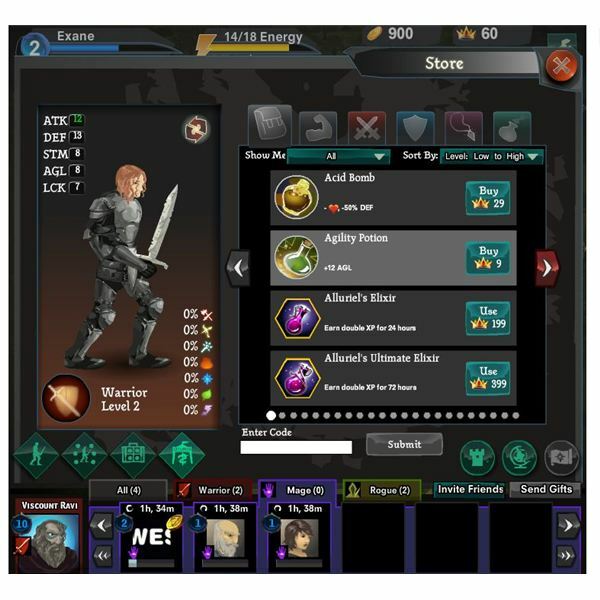 This game offers a lot of content for a Facebook game and if you own the new Dragon Age game, you can even get items for that game with your EA account after playing Dragon Age Legends. Players will move their character around a map and encounter enemies along the way as they complete quests. These areas are called “encounters” in the game. Players can use various skills, weapons, armor, and hire others NPC characters to help them with harder enemies. The combat features a side scroll interface where players take turns against waves of enemies. Players have access to their own keep for healing or potion creation. A world map is available so the play can track their progress. As you move your character around the game map you'll encounter enemies. When combat occurs you can use other NPC players or even Facebook friends to help you. Your team will take turns with the enemy until one side is completely destroyed. You can try different combinations of NPCs and see which ones work the best for you. It's a good idea to have some ranged units as well as magic to take down the more powerful enemies. Before battle it's a good idea to use and healing potions you may have and make sure your at full health before combat begins. You can decide which units you want to use before battle and once the combat is over there will be some loot to collect. The game map is very east to use just follow along to each instance. You can go back to the ones you completed but you can't do them over again. Look on the main map to see whre you are in the game currently. The main map is the globe icon on your interface screen. Click "continue your epic journey" to see yourself on the map and move onto the next encounter once the one you have done is completed. 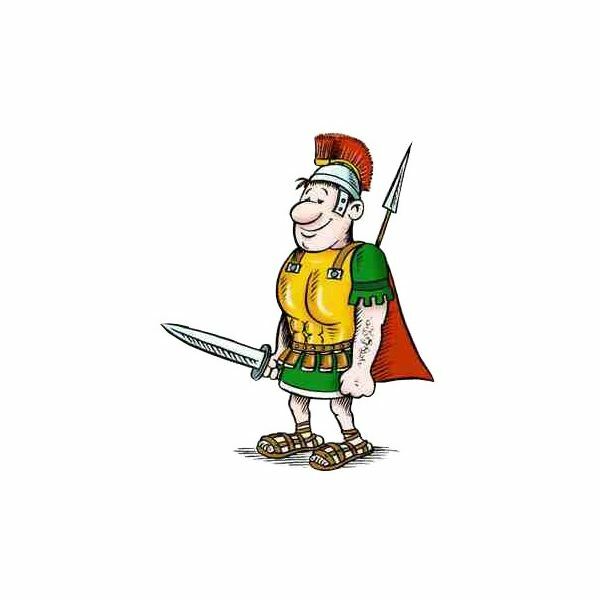 be sure to check your inventory and equip any new items such as armor or weapons you may have looted during the battle or sell th epiece if you don't want it. 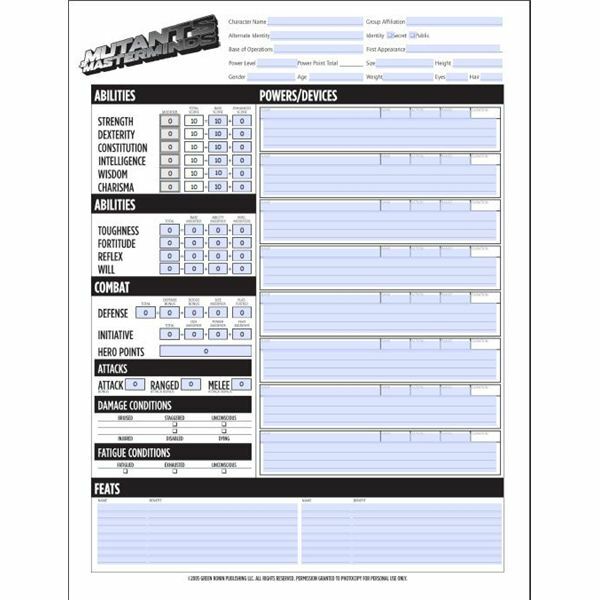 This RPG has some customization you can do to your character. click on "view my character" to make changes to your look but the options are quite limited. Click view your skills to see the various skills you can acquire. 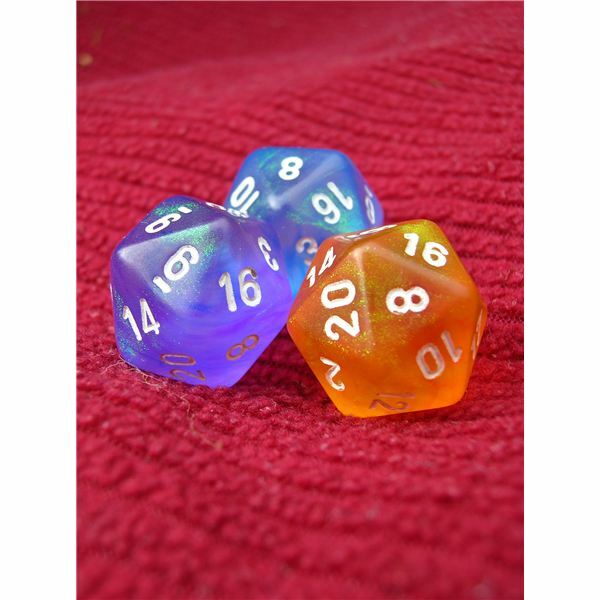 You have offensive skills such as power strike or a ranged attack like deadly toss. 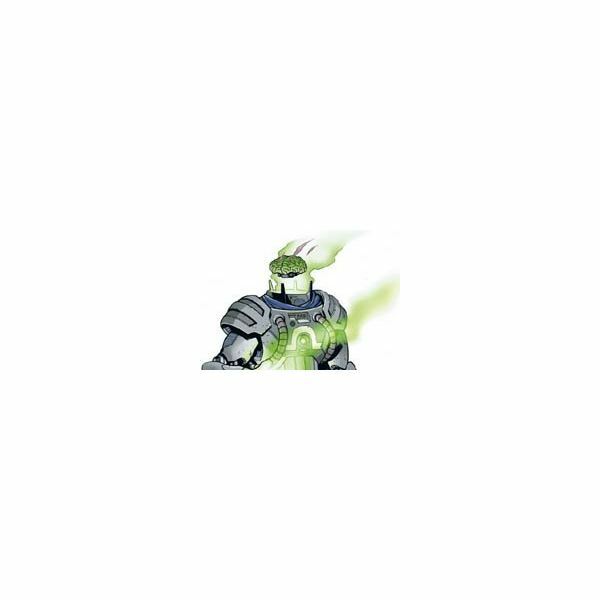 For defense you can train different shield techniques such as shield wall or shield mastery. For the concentrate skill you can study focus to improve your chances at making critical hits or terror to frighten your enemies. With the training skill you can increase your chances of getting hits with weapon mastery in one handed weapons, for example. It's up to you to decide how you want to approach training your character as you level up and move through the game. Refer to the skills tree often and see where you want to go next. At your keep you can build various structures to help you out in the game. For example at the apothecary you can craft various potions to use in the game. Some of the first potions you'll want are one to restore your health so you can fight more encounters. In the infirmary you can craft kits to help you allies. To do any crafting you'll need a worker so construct a worker room and add on a spare keep room if you need the space. An alchemy lab gives you the option to craft bombs to throw at your enemies which are very useful in the game. A storehouse becomes useful when you have a lot of items collected from playing that you want to store and use later. In the game store you can get special items called "perks" which can help you gain experience faster or revive your hero to full health. Weapons, armor, jewelry, and potions can be found in the game store too. Many of these items you'll loot during game play so in the beginning you won't need to make too many purchases. Enjoy this stripped down version of Dragon Age. 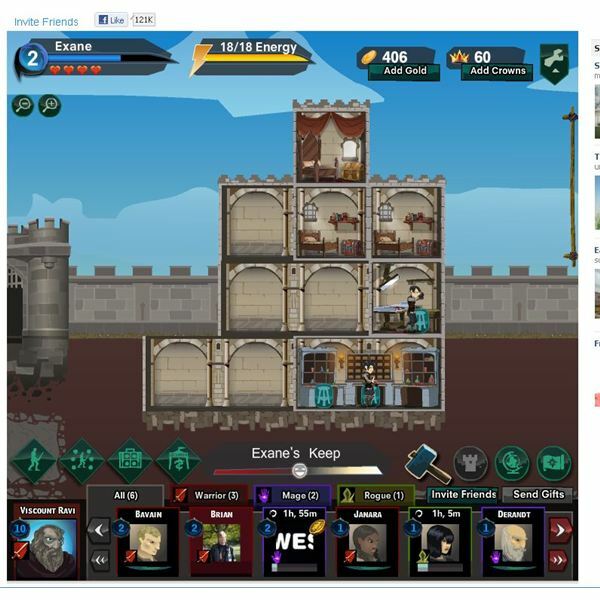 The game can't compete with the console versions but it's still fun to play for a Facebook game. As the game progresses there should be more items and hopefully new areas to explore. All images from Dragon Age Legends. 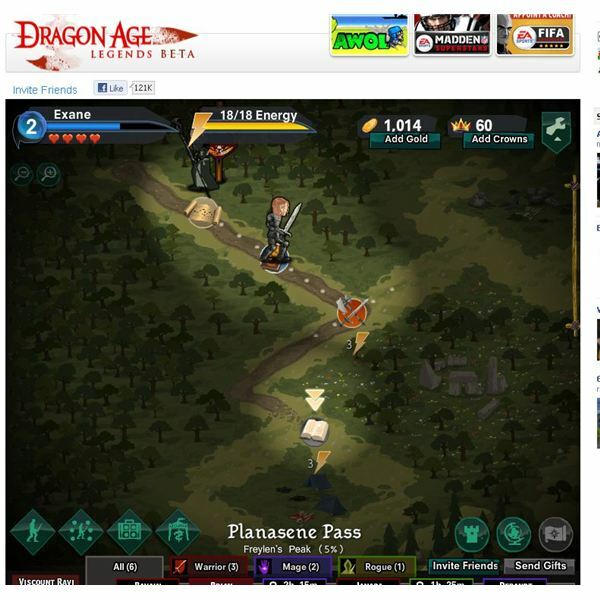 Source: Article is author's own experiences playing Dragon Age Legends on Facebook.